For the people of today MTV Unplugged performances are for musicians with true talent. In other words no studio effects like Auto-Tunes are allowed. Auto-Tunes is nothing more than pitch-correcting technology used to correct flawed voices!!! Yeah I said it! LMBO!!! 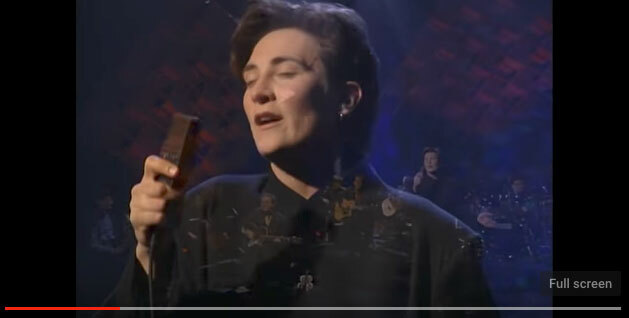 k.d.lang is currently on The Ingenue Redux US Tour. The Grammy winner recently won an award from the Americana Awards. When you get a chance check out her music it’s what I am listening to today. I guarantee that her voice will have you craving for more constantly!